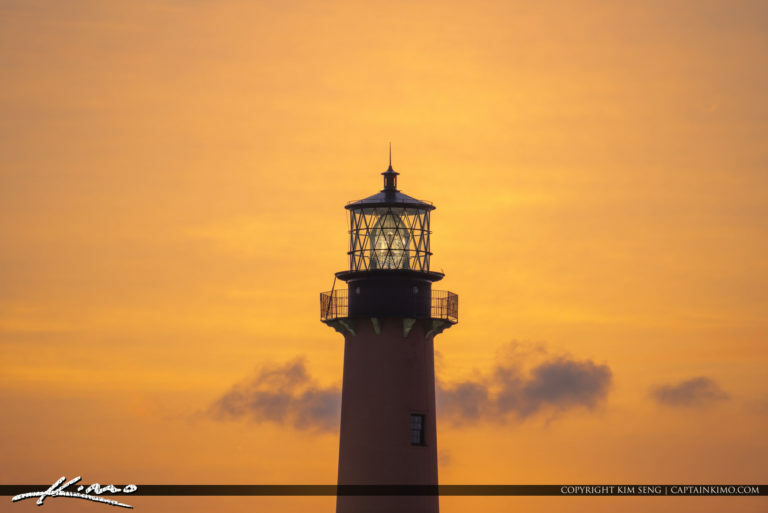 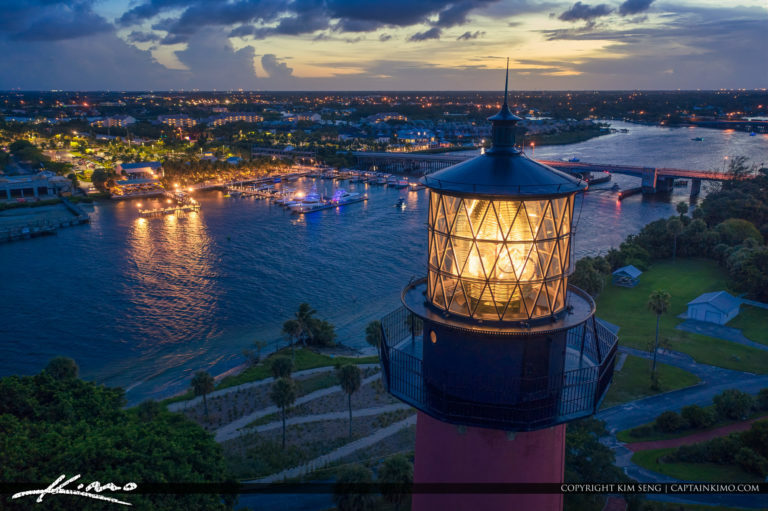 Beautiful sunset tonight from the Jupiter Inlet Lighthouse with a view from the top. 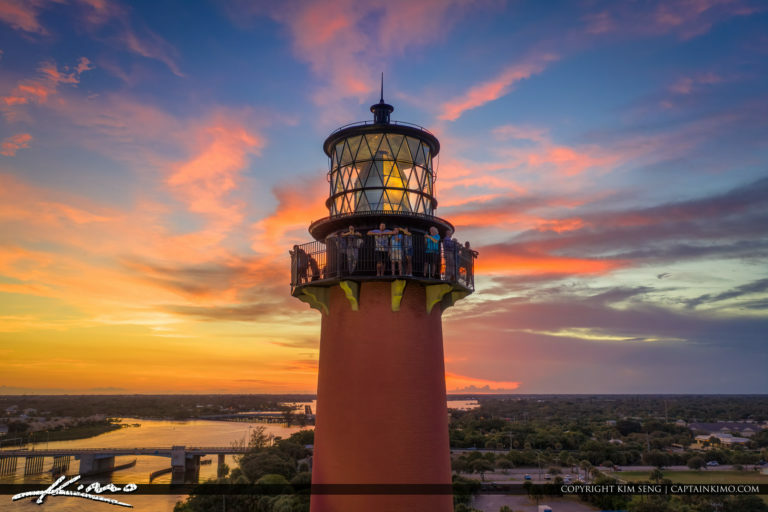 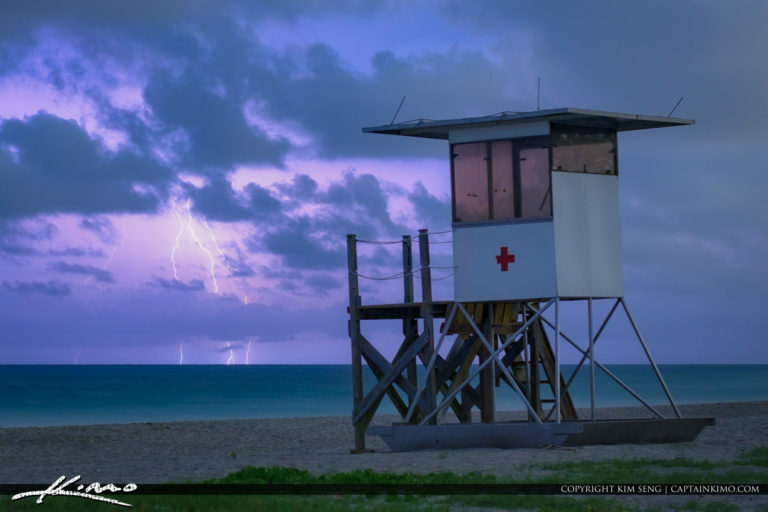 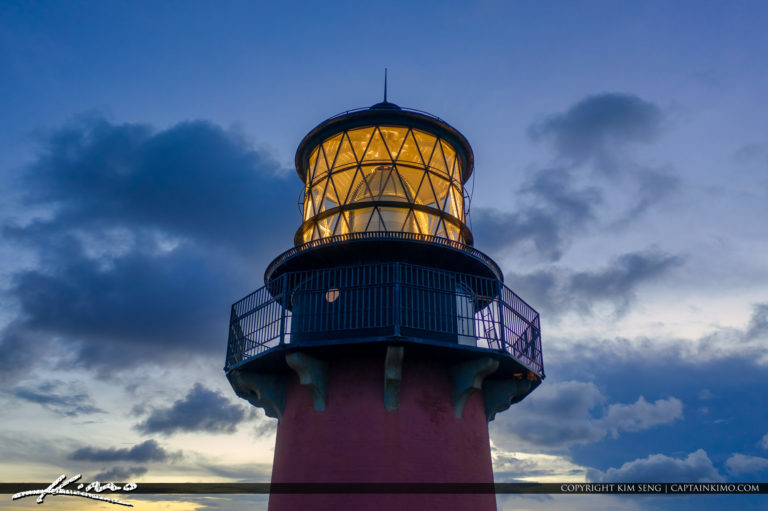 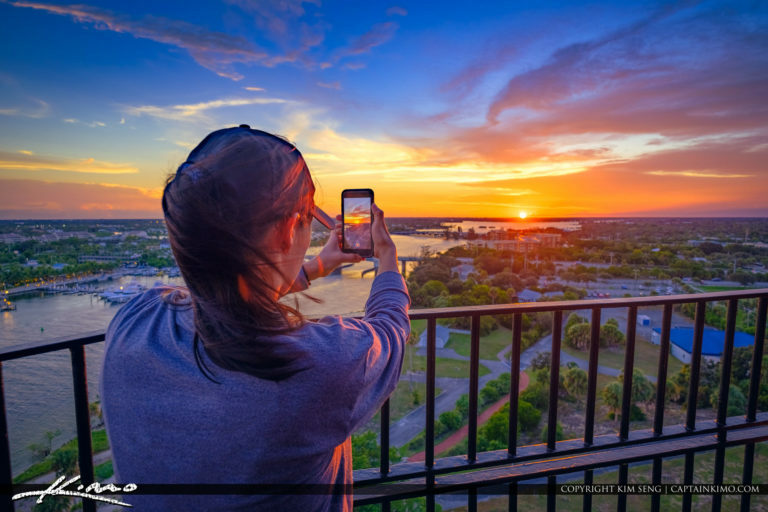 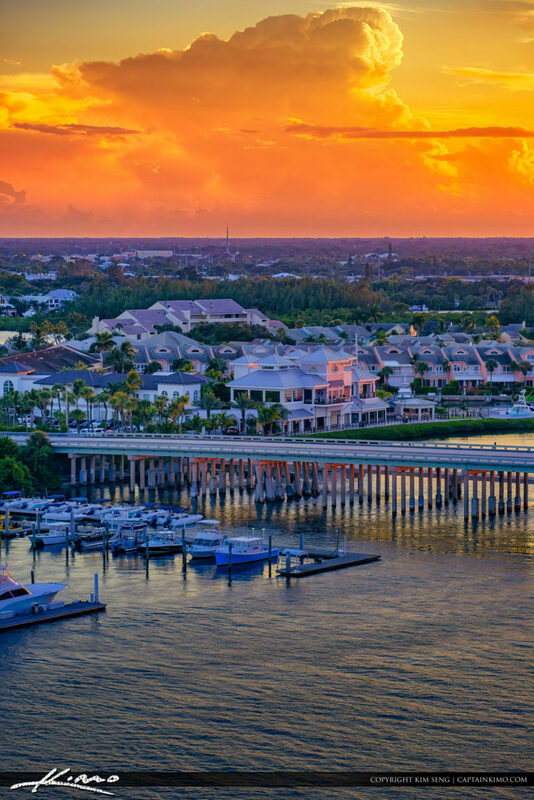 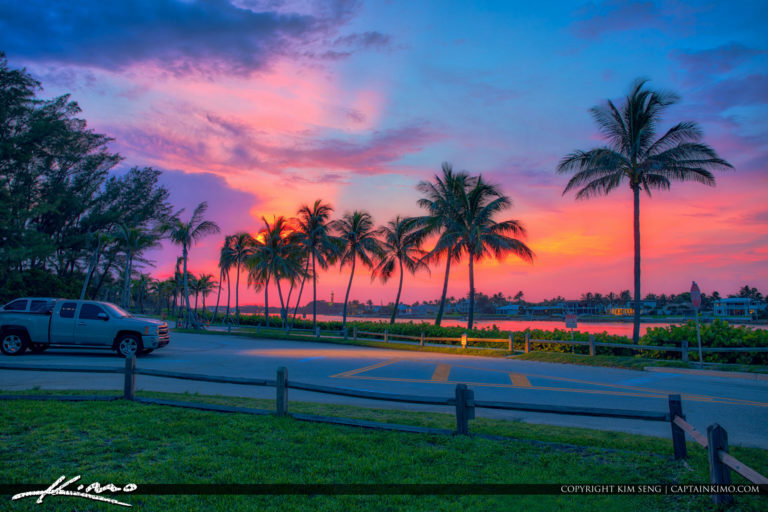 The best sunset view in Jupiter Florida! 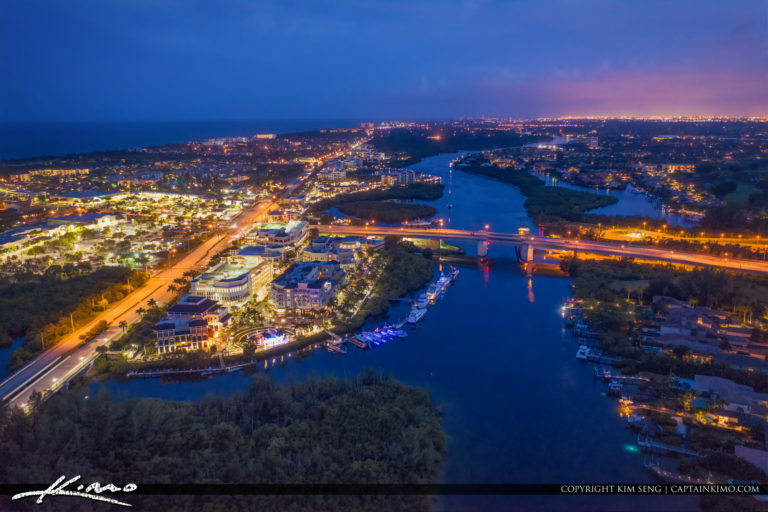 Drone aerial photography from Jupiter Inlet with the new DJI Mavic Pro 2. 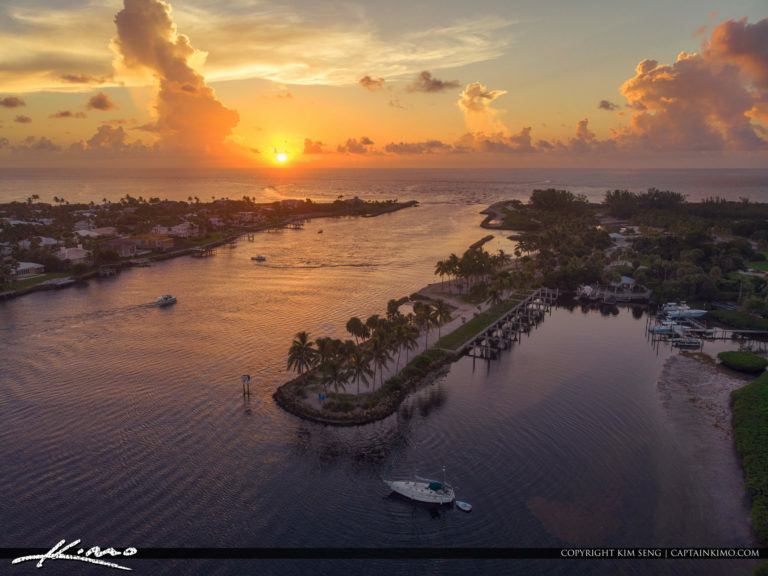 HDR image created with EasyHDR and Luminar 2018. 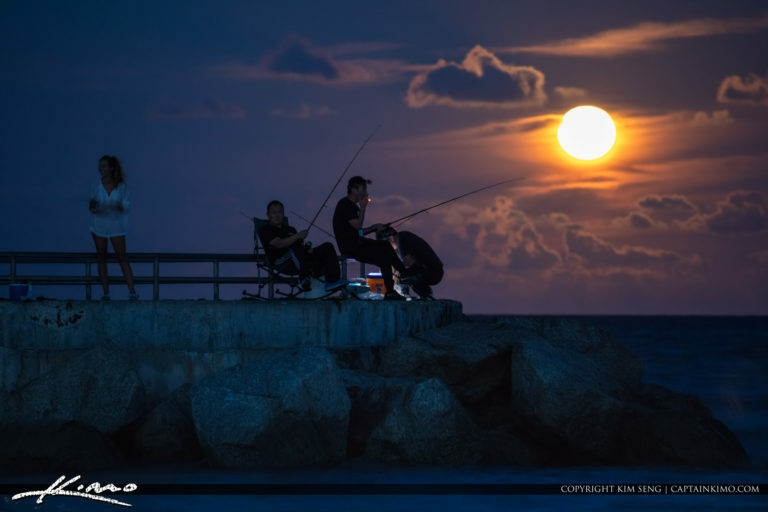 Jupiter Inlet Park Fishing during a moonrise over the Jetty. 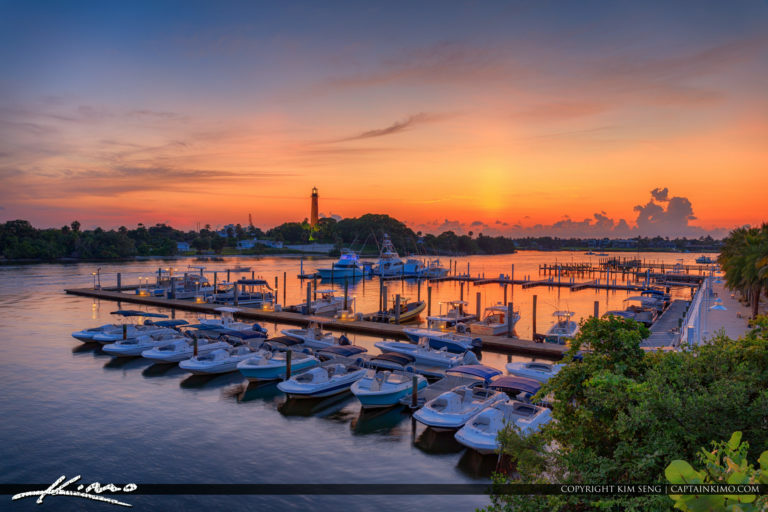 Gorgeous warm sunrise over Dubois Park in Jupiter Florida with sailboat and coconut tree. 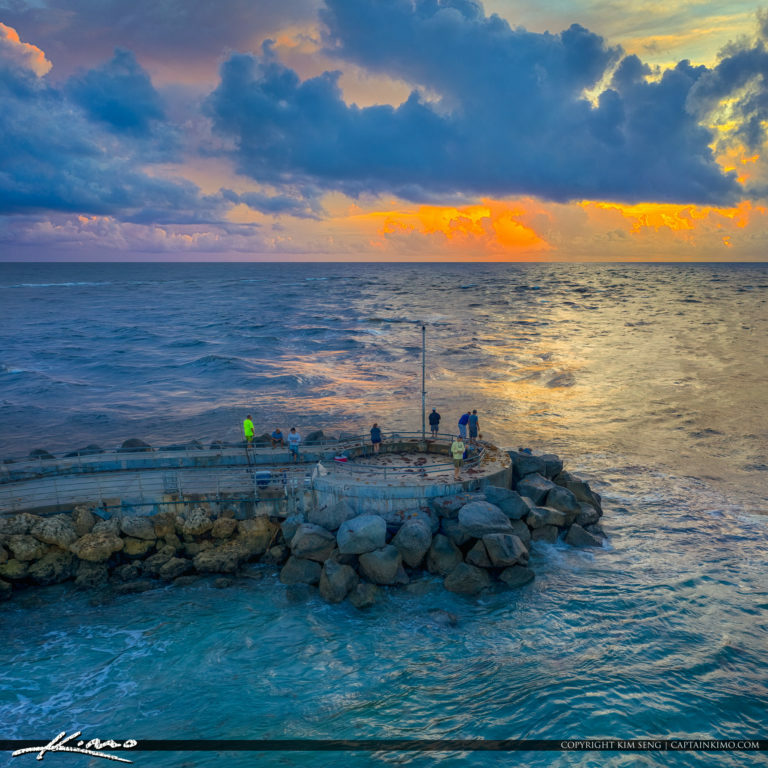 HDR image created by using EasyHDR and Luminar 2018. 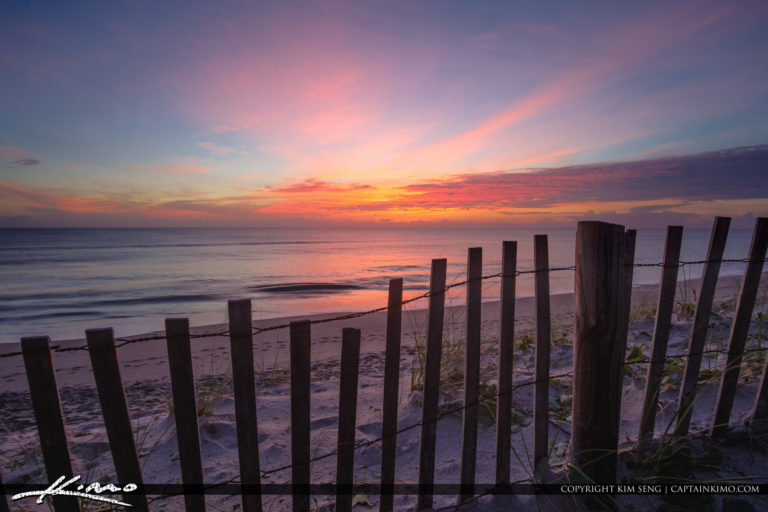 The fence at the Jupiter Island Beach in Coral Cove Park during sunrise. 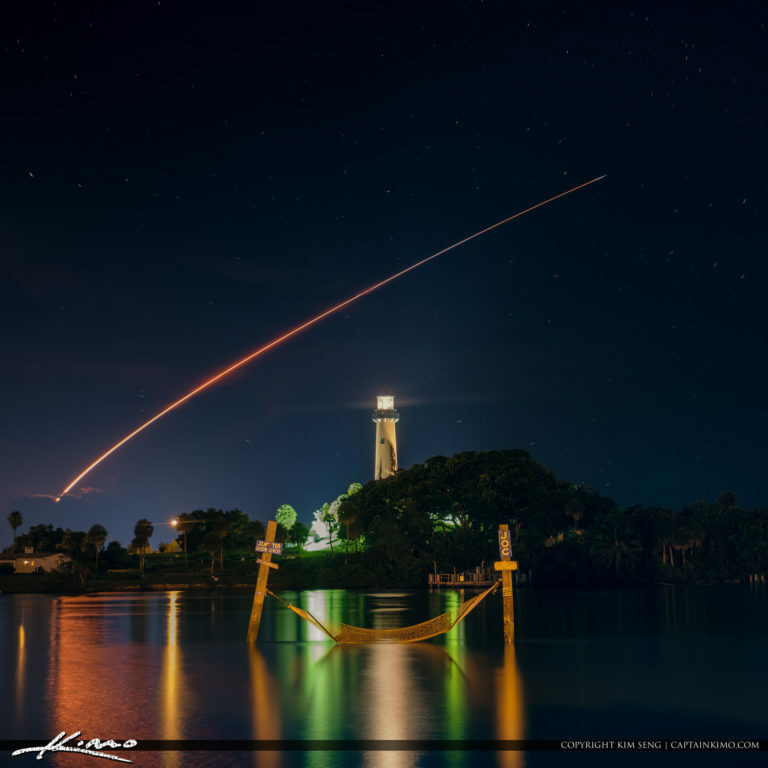 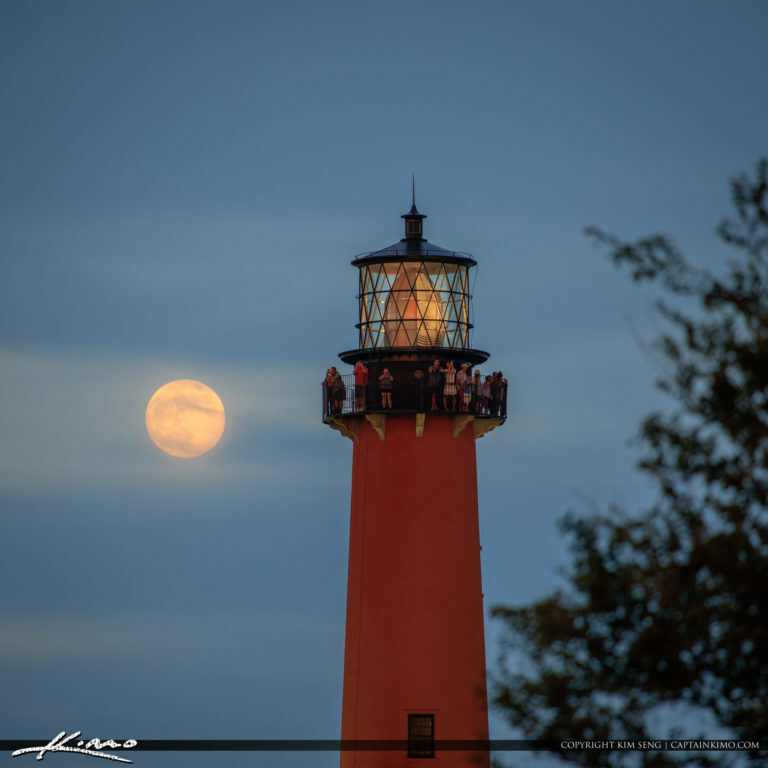 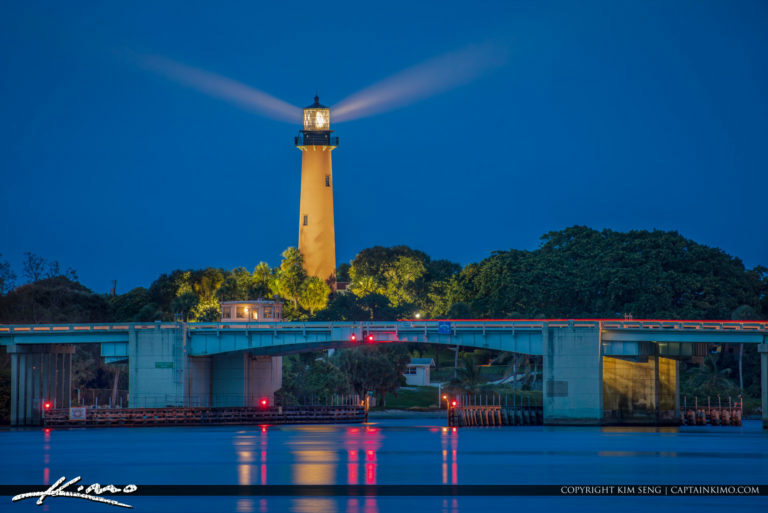 Moonrise during a moonrise tour at the Jupiter Inlet Lighthouse in Palm Beach County Florida. 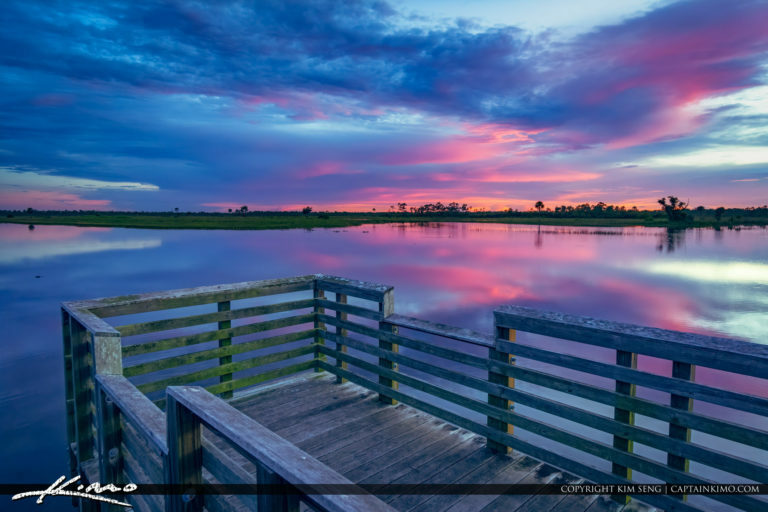 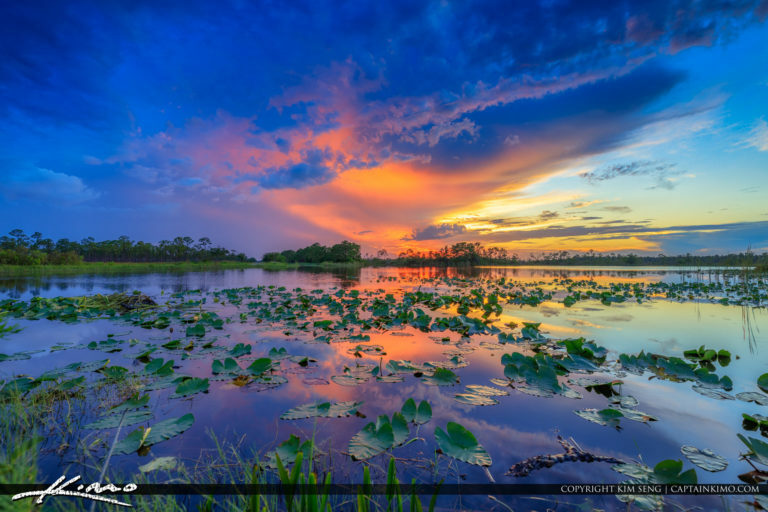 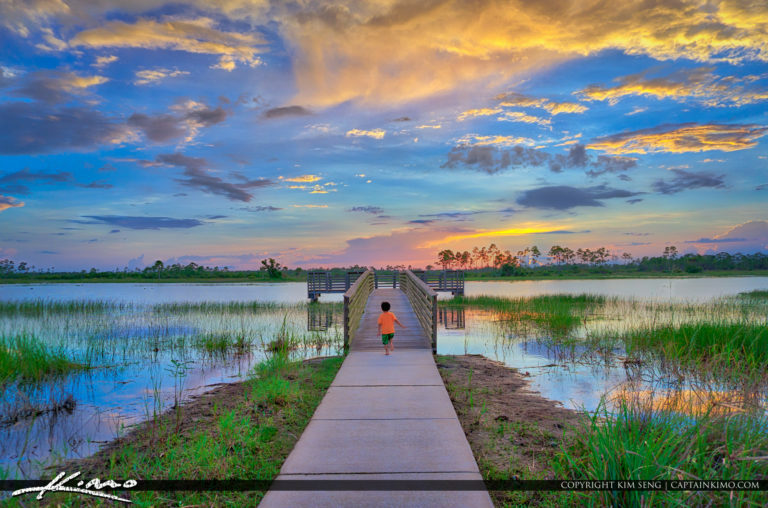 Sunset from Hungryland Slough in NW Palm Beach County Florida at a lake with lilypads. 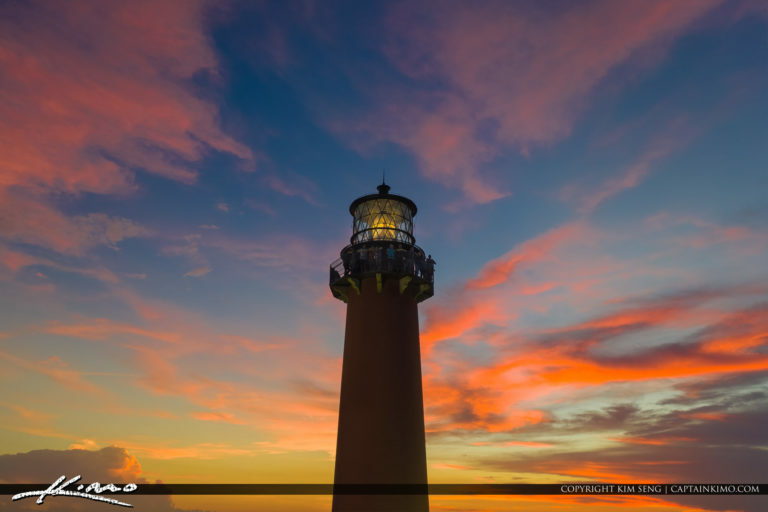 HDR image created by using Adobe Lightroom and Luminar 2018.